The Church is made up of ALL its members and each and every one has God given gifts and a vital role. Here are just a few of the people you may meet at Christ Church. 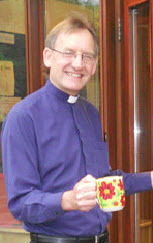 My name is Paul and I have been the Rector (vicar) at Christ Church for nearly 10 years. There are four lovely women in my life: my wife Glyn, daughters Rachel and Emma and our Cocker Spaniel called Millie. Outnumbered on every side but they are just the best. I have been a Christian for 40 years and more but have always recognized that I am on a journey with God through Jesus, growing in a relationship with him, discovering new things and seeking to live the fullness of life he offers me, my family and all whom I love and care for. Together, my wife and I share a desire to make God known to everyone and see the transforming love of Jesus touching our community. I love the church and although being a vicar can be challenging at times, I believe God has always been faithful. My favourite verse from the bible is ‘The one who calls you is faithful and he will do it. ‘1 Thessalonians 5.24. I can say that this has been true for me through all situations, happy, sad or difficult times in life and I long for everyone to share in such an amazing promise. I enjoy cooking and together my wife and I love entertaining friends, getting out discovering local haunts especially where there is a pub lunch involved. Holidays would not be the same if we were far from the sea – I just love watching and spending time in it! The picture says it all! I love good coffee and believe we serve great fairly traded coffee at Christ Church but if tea is your favourite – no problem. I hope to meet you soon and promise a very warm welcome here. 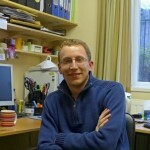 Hi I’m Glyn and I am looking forward to meeting you at Christ Church. I am married to Paul, the Rector, and we have two daughters. Rachel lives and works in Leeds and Emma is studying Graphic design in Colchester. We are good mates and I love them to bits. I cherish my faith and just think it’s amazing that God loves us so much all the time. Prayer and worship are key for me and I enjoy meeting with other Christians outside of Sunday worship. Naturally church life keeps me busy but I am also privileged to work as a Street Pastor, a time to make friends and hopefully make a difference by being on the streets. I also work as a Reflexologist, which is very rewarding. Time out is important and I enjoy country walks with Paul who, to my relief, is great with a map. We also try our hand at gardening on occasion; well at least I don’t pull out the flowers anymore instead of the weeds. I enjoy a good movie and love sharing a meal with friends. Other spare time will find me with a book in hand, practising the piano or just chilling with my family. Hi, I’m Clive. I’ve been a member of this church community for more than 55 years and was licensed as a Reader in this Parish in 1991. I’m fortunate to have four generations of immediate family in the local area. I enjoy spending time with them all. My wife, Toni, shares my interest in exploring new destinations for holidays and short breaks and also in music. We both enjoy singing; I have been in choirs since my schooldays and am a member of the University of Essex choir, other local groups with whom I sing on an ad-hoc basis, and am an occasional guest with the Royal Choral Society. I also enjoy most sports, mainly as a spectator these days! I’m an avid follower of Colchester United and attend as many of their matches as I can. My desire is for everyone to feel really well supported within the church family as they nurture their faith, being provided with opportunities to further and be encouraged in individual journeys, whatever stage of life and circumstances are being experienced. I value the time I spend facilitating one of our established home groups and, amongst other things outside of the parish set-up, co-ordinating the activities of a group that ‘walks alongside’ a community of Catholic Sisters. Sara is one of the Readers at Christ Church, licensed in 2011 so still new to our ministry team although a member of our congregation for over ten years. 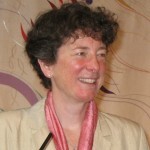 A Colchester person, Sara lived in Birmingham for many years and joined Christ Church on moving back to be nearer the family. She works part time, and has two children in their final (we hope!) stages of education. Her husband, Nigel, works as a local solicitor and is a member of the Church family. Sara has been a part of Christ Church’s children’s work over the years, and enjoys learning with both the younger and older members of the church family. 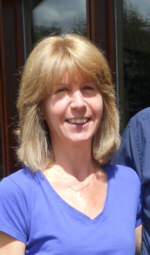 I’m Liz and I have been employed here at Christ Church as the Parish Administrator since March 2006. My work here is full of variety from Administration tasks, accounts, producing publicity materials to processing the bookings for the Joint Council. 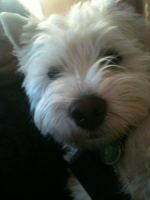 I am married to David and we have a westie called Barney who keeps us on our toes. We worship at Plume Avenue URC where we are both members and I am a non-serving elder. I am a National Accredited Lay Preacher with the URC and regularly lead and preach at services both at Plume Avenue and other local churches. I love being involved in creative worship using the different arts and lead one of the worship groups on the piano and singing. I have been involved with leading the Girls’ Brigade company at Plume Avenue for the past 30 years. I currently serve on the URC General Assembly Committee for Learning and Education. I love spending time with David, Barney and family. My hobbies include cooking, being creative in sewing, knitting, card making and anything “crafty”. Music is a great love of mine. When we get the opportunity I enjoy the theatre (especially West End Musicals), eating out and our holidays. I am passionate that everyone should have the opportunity to come to know and love our Lord. I believe that through prayer, word and deeds we need to share God’s love, grace and mercy. 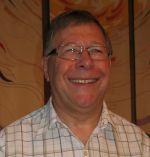 The picture is of Barney who is our Parish Admin. Assistant and helps me with many tasks (or not as the case may be)! Hello, I’m Matt  I am married to Jennie, and we have an adorable-though-slightly-scratchy ginger cat called Howie. We moved into the Colchester area only recently, but both grew up (sort of) in Bishop’s Stortford, not so far away. Together we love watching TV series and films and walking in the countryside, and we can sometimes be spotted jogging (I’m always the one lagging behind!). I love to play a variety of musical instruments, and also chess (quite well) and badminton (not so much). 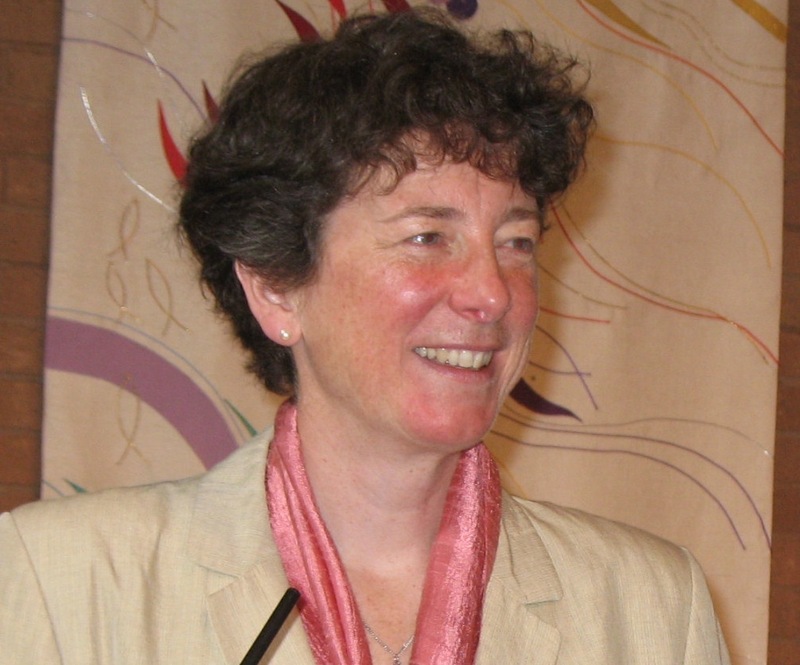 I also love reading and writing, normally about Christian spirituality, or what I would call the ‘contemplative life’ – a way of life that seeks out God’s presence in the ordinariness of the everyday, and a way of life that I am only beginning to learn how to live. 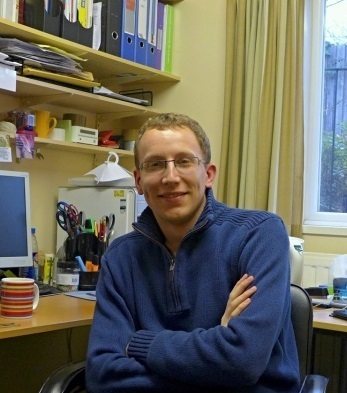 I’m employed by Christ Church to help serve the families and young people in our local community. I work alongside lots of other leaders and helpers who make possible all kinds of amazing groups, which you can find out more about here on this website. New things are also starting all the time, and I am always interested in hearing about people’s ideas, passions and dreams. My hope and prayer is that every family and young person who comes across this wonderful church would find, in all kinds of different ways, space for them to belong, be themselves, make friends, share their talents and gifts, and (most of all) know God’s healing love.